The town of Livingstone in Zambia offers a spectacular location on the Zambezi River situated close to the majestic Victoria Falls, one of the most extraordinary natural wonders in the world. 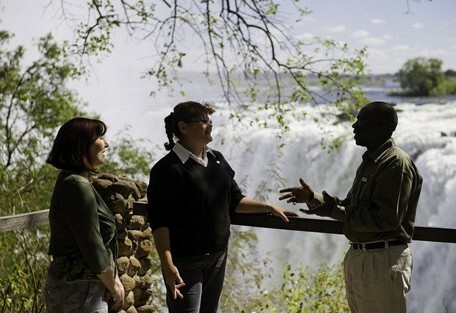 Livingstone is becoming one of the most sought after destinations to stay for guests visiting Victoria Falls. A two-night stay is recommended for Victoria Falls, in order to give visitors the opportunity to explore the town with its many attractions and activities. Visitors can enjoy exploring in and around Victoria Falls, as well as day-tripping into Zimbabwe and Botswana due to the close proximity. 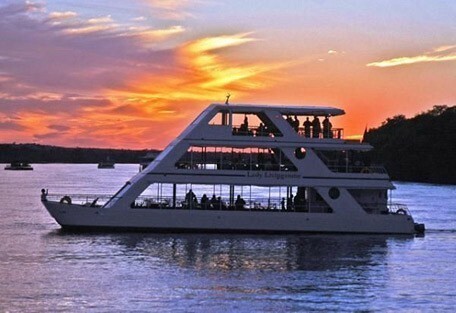 Guests can enjoy a variety of adventure and outdoor activities; a romantic sunset cruise on the river or a walk in the park or nearby rainforests. 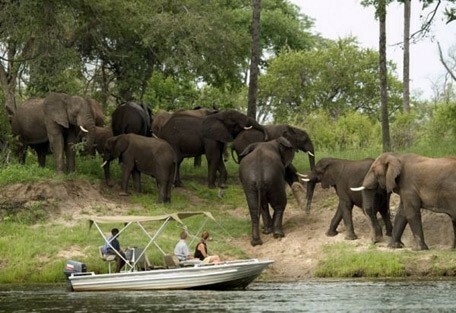 The Mosi-Oa-Tunya National Park is nearby and offers a variety of activities and wildlife viewing. Livingstone offers visitors a wide variety of accommodation options from 5 Star hotels to cosy bush cottages situated along the Zambezi River. 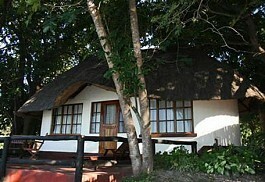 There are also many properties on the Zimbabwe side of the Victoria Falls. Victoria Falls was discovered by noted explorer, Sir David Livingstone, in 1855 after a long trek across Africa. He named it after the then-Queen, Victoria, who visited the Falls in 1947 and stayed in the Victoria Falls Hotel. 'The Eastern Cataract' is the only one of the 5 waterfalls that make up the entire extent of the 1.7km wide Victoria Falls that is located on the Zambian side. The remaining 4 waterfalls are on the Zimbabwean side. The plummeting curtain of water is over 1km wide and plunges to an estimated 110m; however the foot of the Falls is constantly eroding, so they may fall much deeper than that. 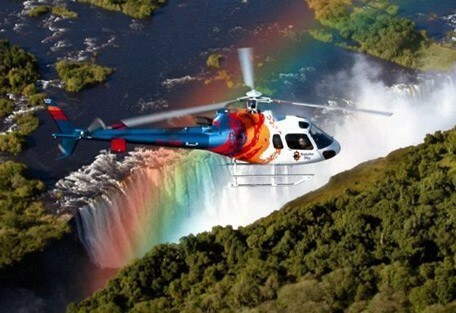 The city of Livingstone is the safari capital for Victoria Falls, located 10km from the Zambezi River. 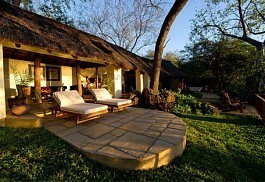 Tongabezi Lodge is a luxurious award-winning safari lodge with a superb location. Situated on the banks of the Zambezi River, it offers guests exclusive accommodation with magnificent river views and private terraces ideal for romantic dinners under the stars. 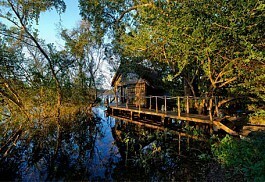 Sindabezi Island offers guests a luxurious bush camp experience in a peaceful spot along the Zambezi River. Accommodation is in the form of five luxury thatched cottages with en-suite facilities and spectacular views over the Zambezi River. 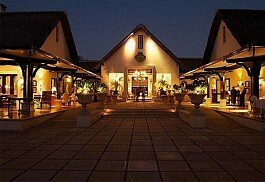 The River Club in Zambia offers a unique location surrounded by beautiful manicured lawns on the banks of the Zambezi River. There is an abundance of bird life and the property supports over 80 species of indigenous trees. 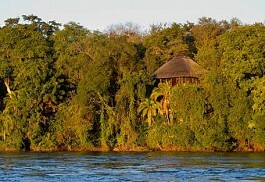 The Islands of Siankaba Lodge offers a unique location in the middle of the magnificent Zambezi River. 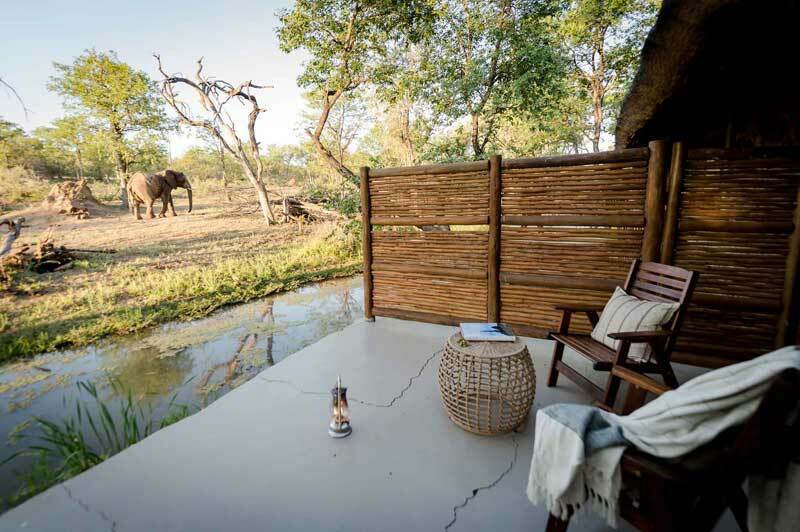 The luxurious teak and canvas chalets situated on elevated wooden walkways offer spectacular river views and magical sunsets. 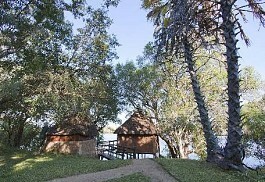 Sussi and Chuma Lodge is an intimate and personal lodge situated in a peaceful corner on the banks of the Zambezi River. 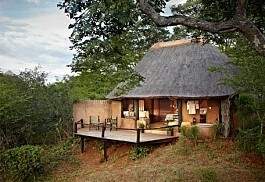 Sussi and Chuma Lodge offers guests a quiet and exclusive retreat with luxurious tree-houses and 2 exclusive houses. 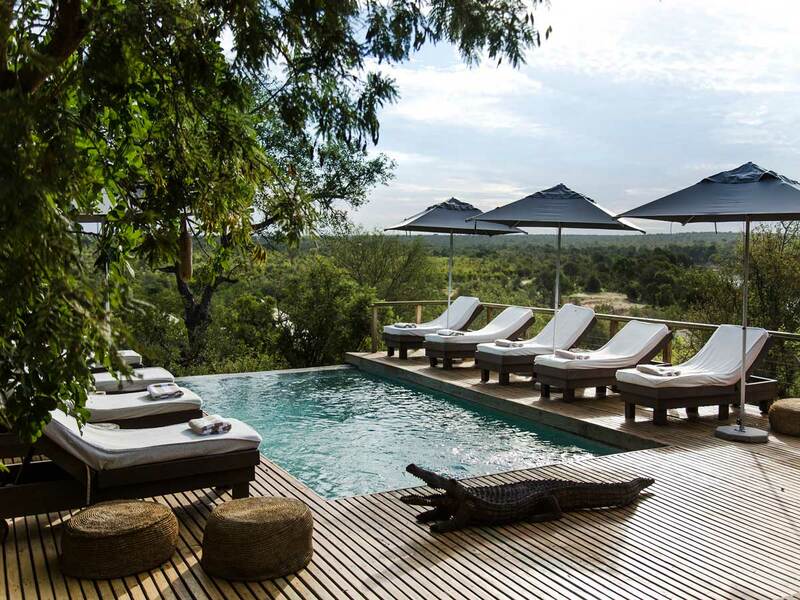 Toka Leya offers guests a quiet retreat in a remarkably beautiful remote corner of the Mosi-Oa-Tunya National Park in Zambia. 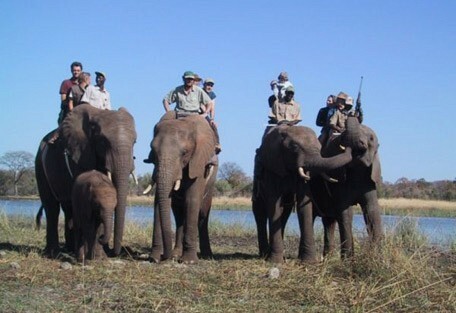 Toka Leya provides guests with a traditional safari experience, a variety of wildlife activities and tours to Victoria Falls. 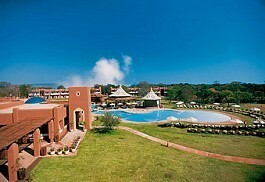 The Royal Livingstone Hotel offers luxury in a unique setting in the Mosi-Oa-Tunya National Park. 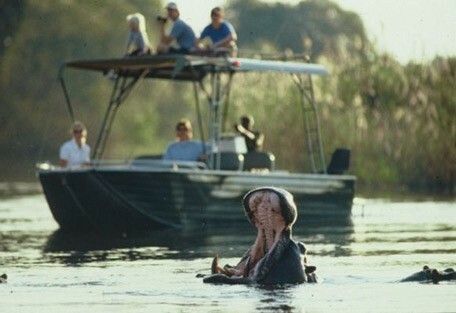 The park is referred to by the locals as "The Smoke that Thunders" referring to the rising spray and the roar of the water as it plummets into the Zambezi river. 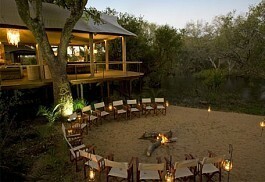 Thorntree River Lodge offers a private location on the doorstep of the Mosi-Oa-Tunya National Park in Zambia. The lodge is known for its space, comfort and privacy, spectacular views over the Zambezi River and exciting outdoor activities. The Stanley Safari Lodge offers the ideal location on the border of Mosi-oa-Tunya National Park, which allows guests to explore the town of Livingstone, steeped in history and culture, and visit the spectacular Victoria Falls only 3km away. Located just 11km from the world-famous Victoria Falls and perched on the edge of the Batoka Gorge, high above the mighty Zambezi River, the exclusive Taita Falcon Lodge provides a unique location and offers its guests the height of luxury, amidst beautiful surroundings. The David Livingstone Safari Lodge and Spa offers a magnificent location on the banks of the Zambezi River in Livingstone. 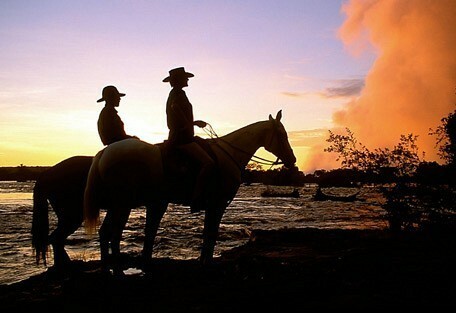 Guests can enjoy magical sunsets, rejuvenating spa treatments and a wide variety of exciting outdoor activities. Chundukwa River Lodge is situated on the grassy banks of the Zambezi River just 25km upstream from the mighty Victoria Falls. The Zambezi Sun Hotel is a friendly and relaxed hotel ideal for families with children, business guests or budget guests looking for a comfortable hotel in Livingstone. 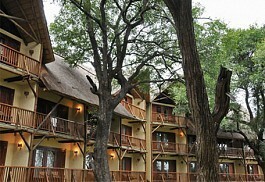 The Zambezi Sun Hotel is situated beautifully on the border of the Victoria Falls in Zambia. The perfect setting for a holiday visiting the amazing Victoria Falls and enjoying the wide range of activities around Livingstone before heading off to explore wonderful Zambia. 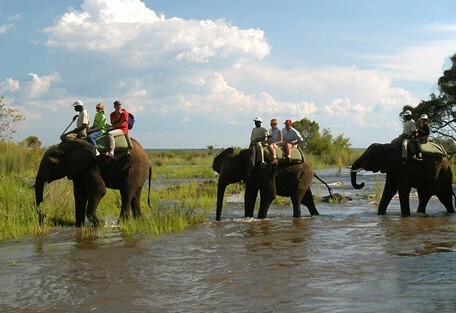 It's also within easy reach of neighbouring Botswana, Zimbabwe and Namibia. 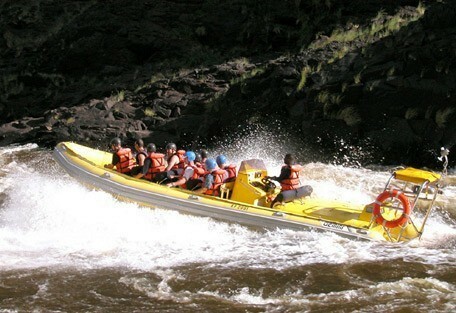 Livingstone is famous for offering some of the best adventure and outdoor activities in the world, which has nicknamed the Falls as the Adventure Capital of the World. There is superb wildlife viewing in the nearby Mosi-Oa-Tunya National Park, which is the twin of the Victoria Falls National Park on the Zimbabwean side. Half of this World Heritage Site is a small game park where a number of wild animals reside, while the second entrance is dedicated to the breath-taking Victoria Falls. Mosi-oa-Tunya's game park offers a variety of wildlife including herds of elephant and buffalo, as well as giraffe, hippo, crocodile, bushbuck, zebra, and impala. 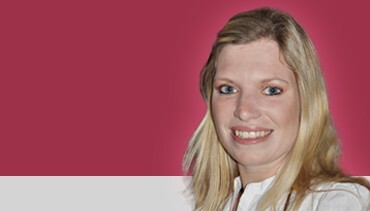 Smaller species such as warthog, vervet monkey, baboon, klipspringer and Cape clawless otter can be seen. 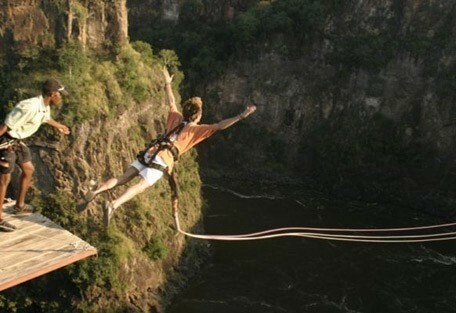 Activities at the Falls include Bungee jumping, white water rafting, canoeing, river boarding and river cruises, as well as helicopter trips over the Falls offering spectacular views. Victoria Falls flows all year round and there will not be a time when visitors miss it, but there are certain times of the year when the Zambezi River is fuller and there is a higher volume of water plummeting to the depths. Just after the summer rains, the river is at its fullest and the Victoria Falls floods, making it even more monstrous than usual. This is the period from February to May. 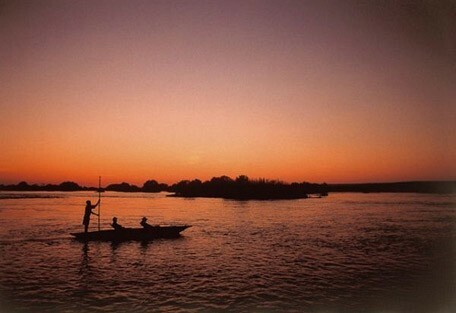 The months following the very dry, winter season are when the river is least full and the Falls on the Zambian side may have dried up, in which case one should visit Zimbabwe at this time (October and November). It is very hot this time of year and temperatures remain high even into the night. Possibly the best time to visit Victoria Falls is during winter (June to August), when the Chobe River plays host to a variety of wildlife. This dry season means that animals flock to the river and make for great game viewing, while witnessing the Falls at this time is also spectacular. The River Club is situated on the banks of the legendary Zambezi River, 18km upstream from the world-famous Victoria Falls. It is ideal for guests looking for a romantic hide-away and offers incredible views and magical sunsets over the Zambezi River. 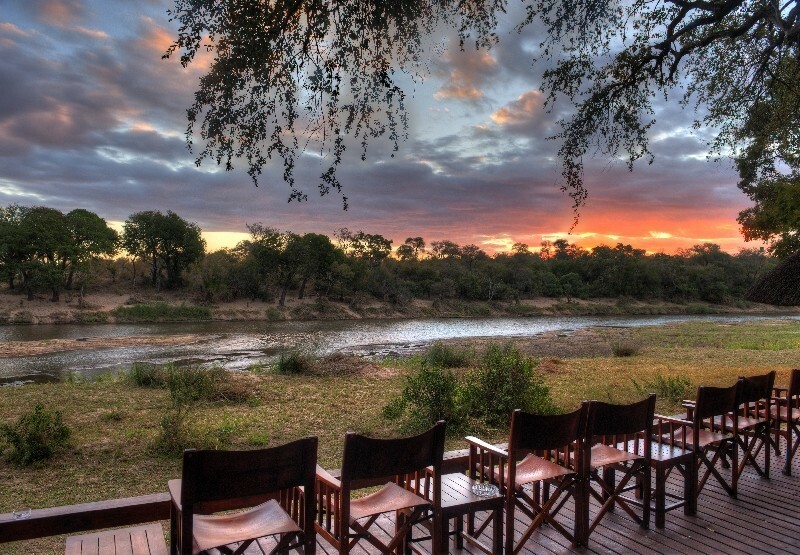 Tongabezi Lodge is a luxurious award-winning safari lodge with a superb location. 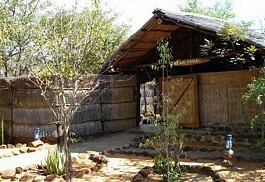 Tongabezi offers peace and tranquillity and offers the perfect destination for a beautiful wedding or romantic honeymoon. The David Livingstone Safari Lodge and Spa holds a magnificent location on the banks of the Zambezi River in Livingstone. Guests can enjoy rejuvenating spa treatments and a wide variety of exciting outdoor activities. 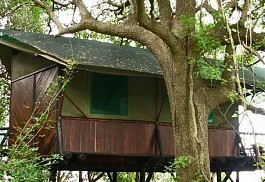 Sussi & Chuma is located in the Mosi-oa-Tunya National Park in Zambia. 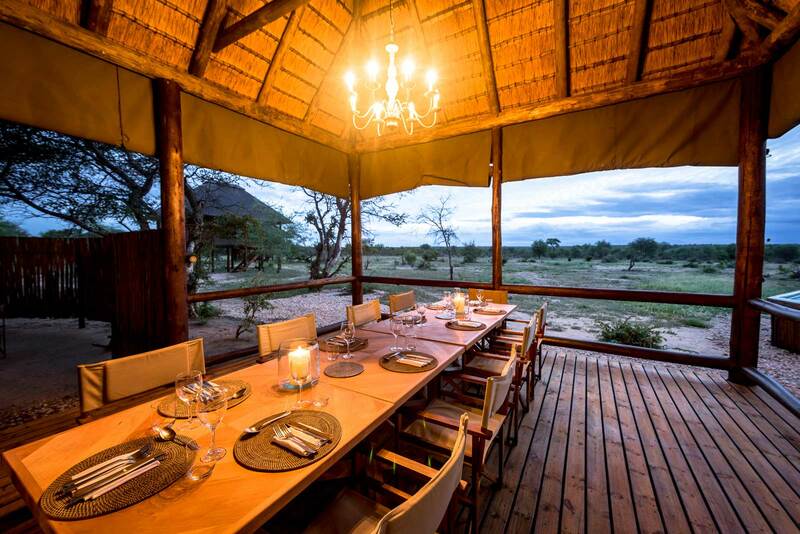 Guests can enjoy their own private chef, as well as, a private guide for exclusive use on game drives and boating activities. Victoria Falls is one of Africa's most sought-after destinations, and it enjoys its status as one of the 7 Natural Wonders of the World. As majestic as it is itself, it is also conveniently located at a safari hotspot, making a trip to Victoria Falls an all-round great idea. 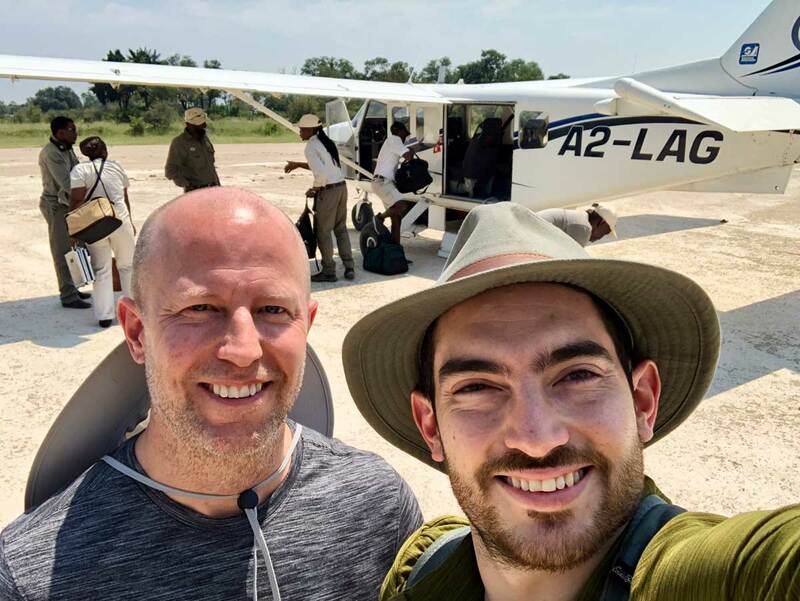 Sun Safaris agents will arrange for their guests to fly to Livingstone Airport in Zambia, from where they will have an arranged pick-up or road transfer to their hotel or lodge (roughly 20 minute drive, depending). Livingstone Airport received daily flights from OR Tambo International Airport in Johannesburg and Kruger Mpumalanga International Airport, meaning that it links easily with Cape Town and Kruger itineraries.